The comms boss of global shipping giant Maersk Line is set to leave to co-head a small London-based agency. Head of comms and branding Klavs Valskov will be moving from Denmark to join internal comms specialist Agenda Strategies at the end of June. His departure follows five years at the shipping company, which has more than 600 ships and operates in 125 countries. Valskov will co-run the agency with Liam Fitzpatrick, who left his role heading up Bell Pottinger’s internal comms division to set up the agency last September. Before his time at the shipping company, Valskov previously worked at L’Oreal, Accenture and Nordea Bank among others. 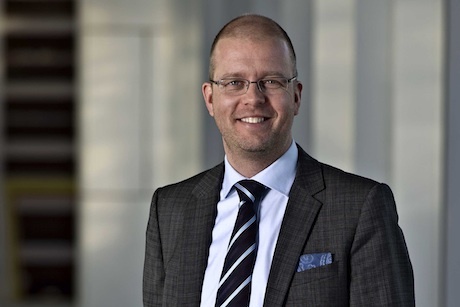 It has not yet been decided who will replace him at Maersk.